Do I Need a Metal Lath in a Shower Pan? 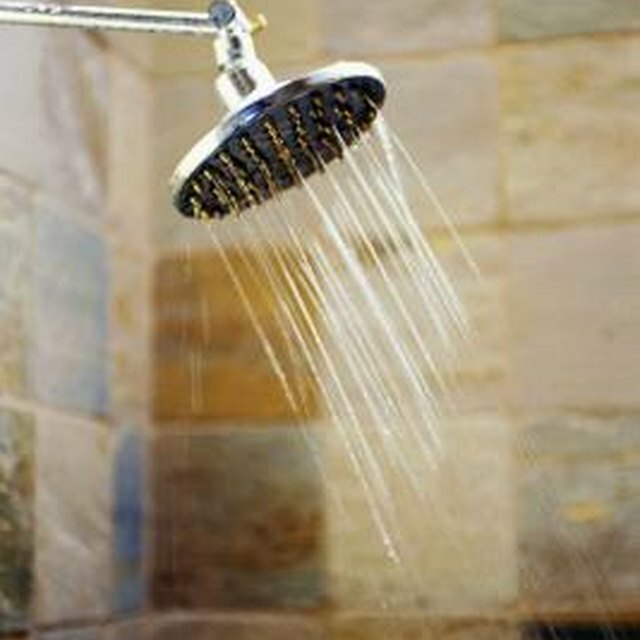 Changing out your bathroom's shower base is a good way to freshen up your decor without investing in major remodeling. Today's shower bases can be purchased in a variety of materials and colors. This makes it easy to match your shower base with the home's color scheme. Changing out your bathroom's shower base is a good way to freshen up your decor without investing in major remodeling. Today's shower bases can be purchased in a variety of materials and colors. This makes it easy to match your shower base with the home's color scheme. You may also want to install a shower base made out of a more durable material such as ceramic or concrete. Follow these simple steps to properly install a shower base in your bathroom. Check the subfloor to be sure it is level. The floor must be perfectly level or the shower base will eventually crack. Use a leveling compound, plaster, or structural foam to create a smooth, even surface. Let the compound dry overnight and re-check the surface with the level. If it is still uneven, fill in the low spots with compound, allow it to dry, and check it with the level again. Repeat this step until the subfloor is level. Set the shower base down on the subfloor, lining the drain up with the pipe in the middle of the floor. Most shower bases have flanges over the splash that connect the base to the wall. Align the flanges so that each one is directly in front of a wall stud. The flanges should lay flush against the stud. Use wood shims to fill in any gaps between the flange and stud. Attach the flanges to the wall studs with wood screws. Use the drain tool that came with the shower base to screw the drain into the center. Make sure the washers are laying flat so there are no leaks. Install the wall covering of your choice according to the manufacturer's instructions. Once the wall covering or tile is in place and the flanges are covered, use caulk to seal the top edge of the shower base where it meets the wall. Smooth out any lumps in the caulk with a wet finger. Let the caulk dry and run the shower water to test for leaks. What Are the Benefits of Caulking?